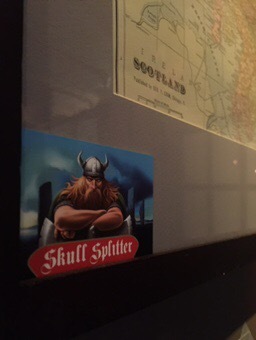 We now have the award winning Orkney brewery Skull Splitter on draft at The Haven. An exquisite ruby ale that is a hard to find gem. Come and savour this beauty st The Haven now!